Quote for $35,000 to turn this house into a 4 bedroom 3 bathroom home or tear down for new. 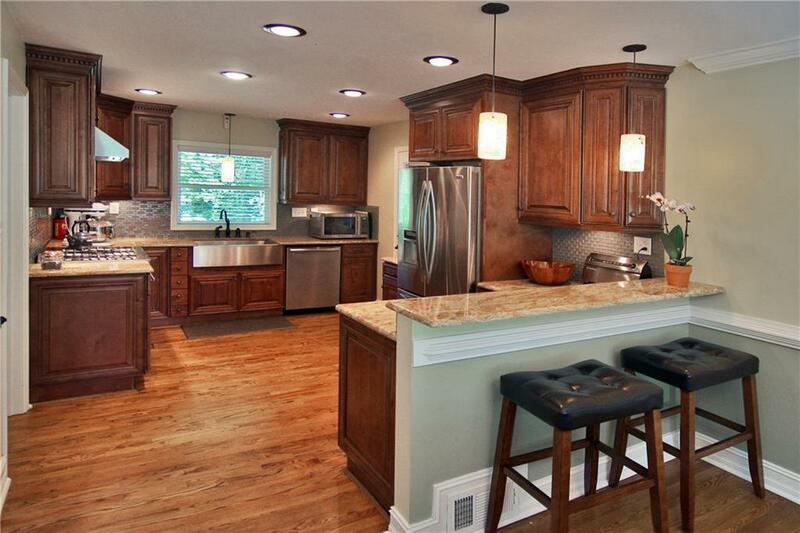 Fantastic Renovations-Chefs Kitchen w/ Granite Counters, Stainless Farm Sink and High End Appliances. Elegant Bathrooms with Travertine and All New Fixtures. Updated Windows, Door, Hardware, Lighting and HVAC. 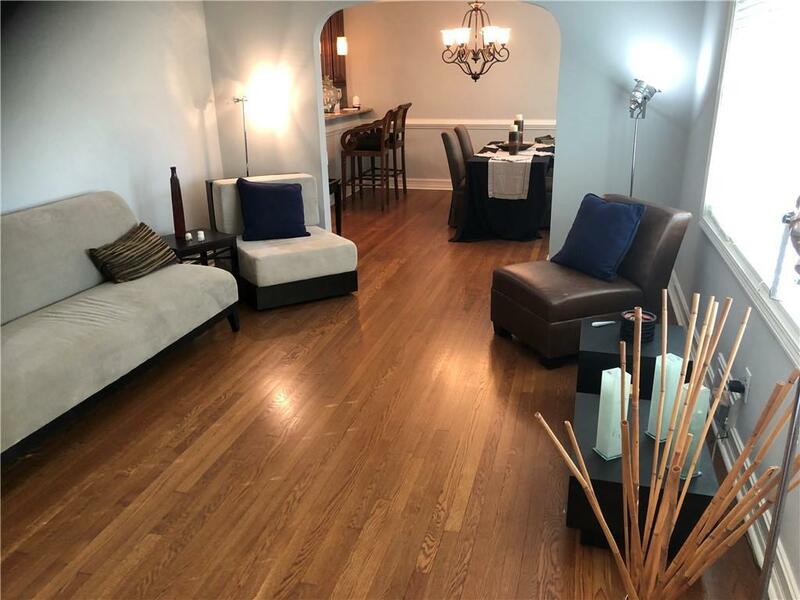 Formal Living and Dining Area, Beautiful Hardwood Floors Throughout. Full Unfinished Basement w/ Interior and Exterior Access and Laundry Hook-Ups. 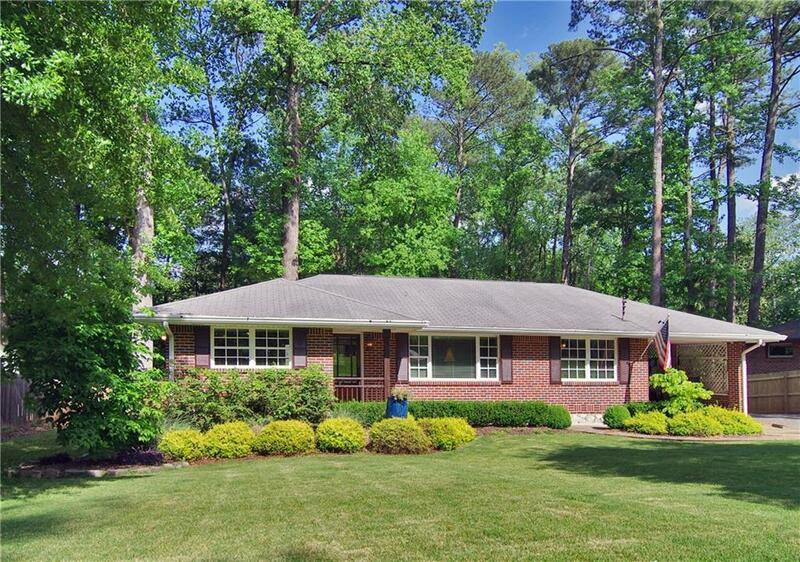 Beautifully Landscaped Front and Back Yards Perfect for Entertaining. 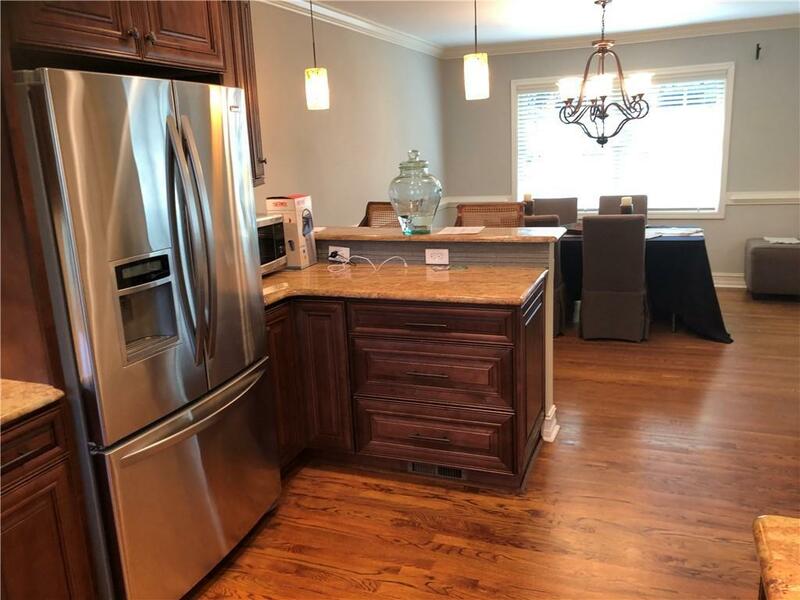 Close to Chastain Park!Agent acting as principal. Listing provided courtesy of Richard Tuley Realty, Inc..